Our main activity is to facilitate the transfer of funds from the UK to Brazil on behalf of our clients. Master Transfer offers a fast, secure and efficient service. Our rates are extremely competitive and our customer service impeccable. – Opening the registration in one of our stores, personally with ID (ID, passport, driving license) and a utility bill, bank statement or post office where you will pre-register and receive by email all the step by step. 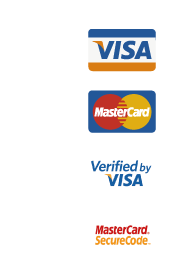 – We accept cash payments or bank transfers in our stores. We do not accept deposits in our accounts. – We have four stores of their own: Elephant & Castle, Queensway, Harlesden and Stratford; And several authorized agents. If you need to use our services or want to clarify your doubts, we will offer you full advice, since excellence in service is also one of our main differentials.